Experience the best of Dallas with Arborstone Apartments. Located near Duncanville, TX just southwest of the Dallas area, Arborstone offers a superior lifestyle with a range of services and amenities to give you everything you need. Enjoy our range of on-site features including a state-of-the-art children’s play area, three swimming pools, and a clubhouse with tennis courts and a fitness facility. Our units include spacious interiors, walk-in closets and a luxurious master bedroom suite to give you the comfortable living experience you deserve. Conveniently located just southwest of a thriving metropolis, Arborstone offers the best of city living with all the space and comforts of a suburban home. Zip downtown to experience all that Dallas has to offer including fine shopping and world-class entertainment. Then come home to a wealth of comfort and accessibility with your new apartment designed with you in mind. With five floor plans to choose from, you can find your perfect apartment home at Arborstone Apartments. Our complete gated community provides an atmosphere of warmth and sophistication that you'll be proud to call home. What are you waiting for? Find your next home at Arborstone Apartments in Southwest Dallas and discover what you've been looking for. Take a look at our gallery to view interior and amenity photos of our community. 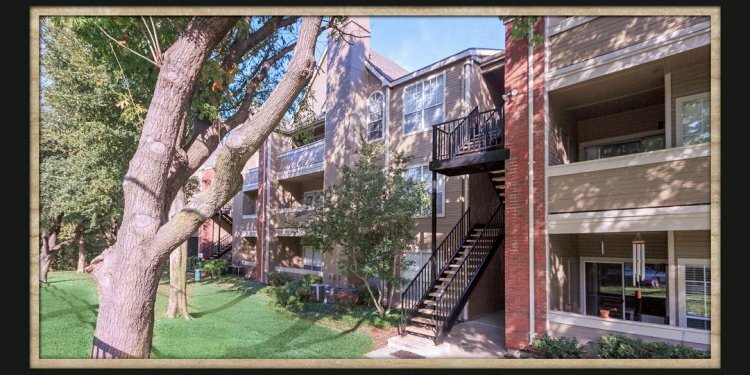 One look at our spacious floor plans and it's easy to see how Arborstone Apartments is different from other apartments for rent in Dallas, TX.